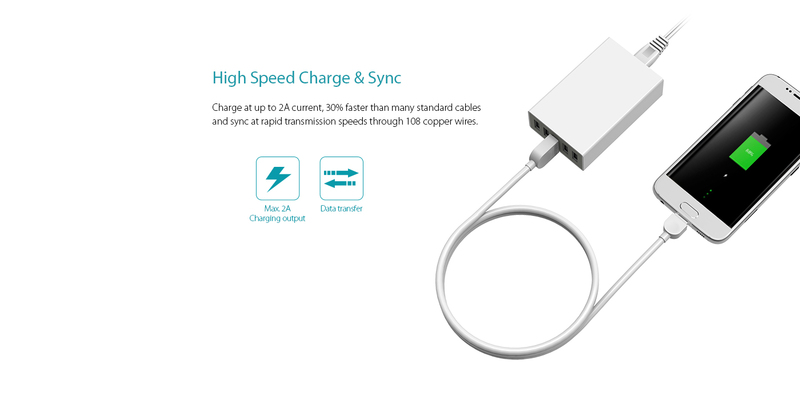 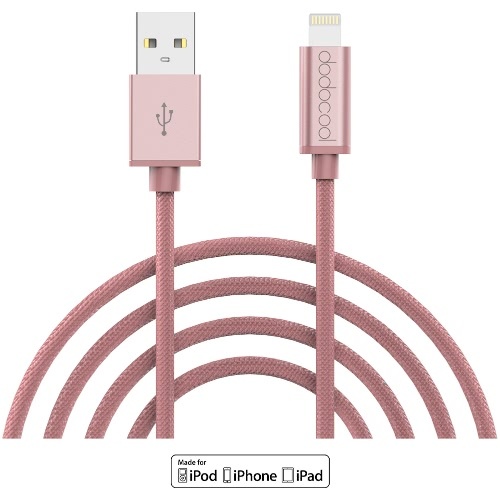 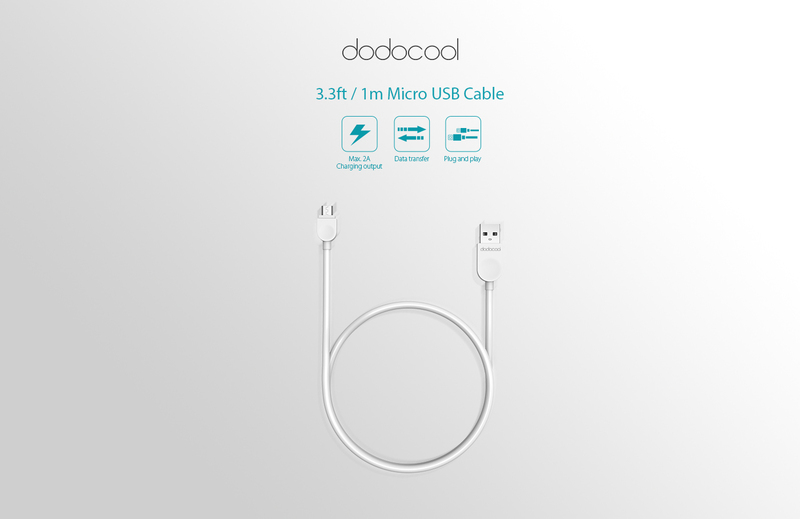 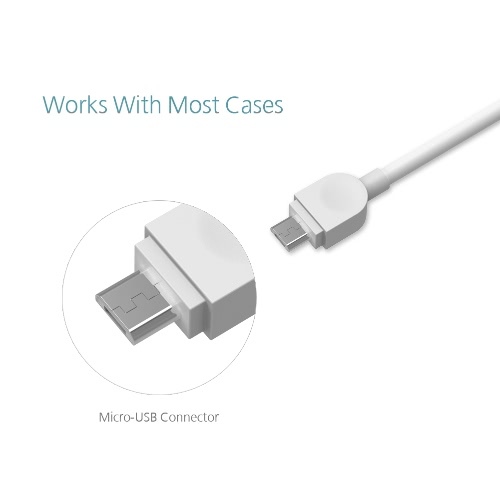 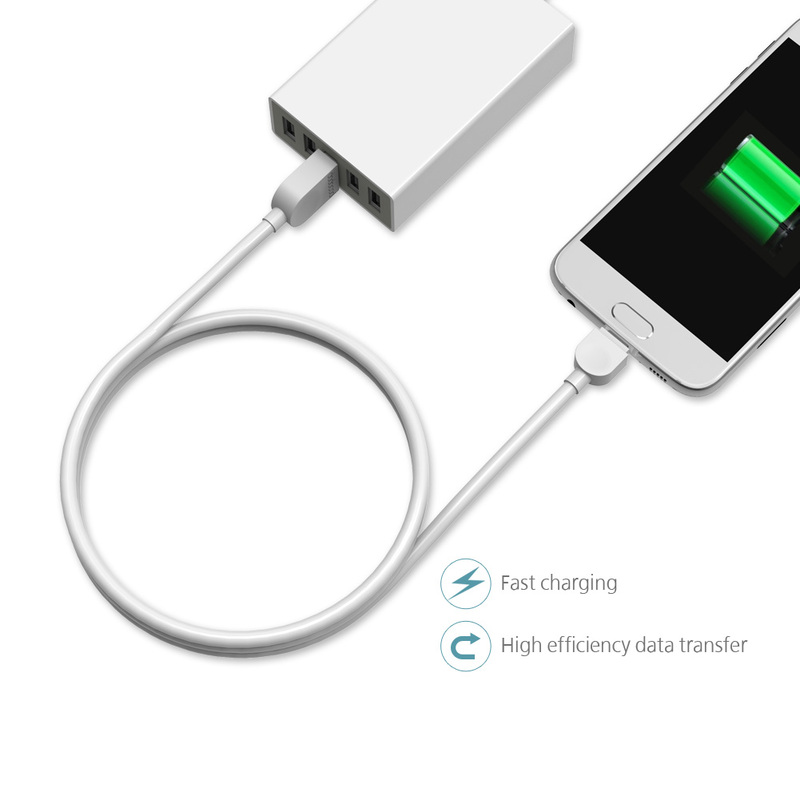 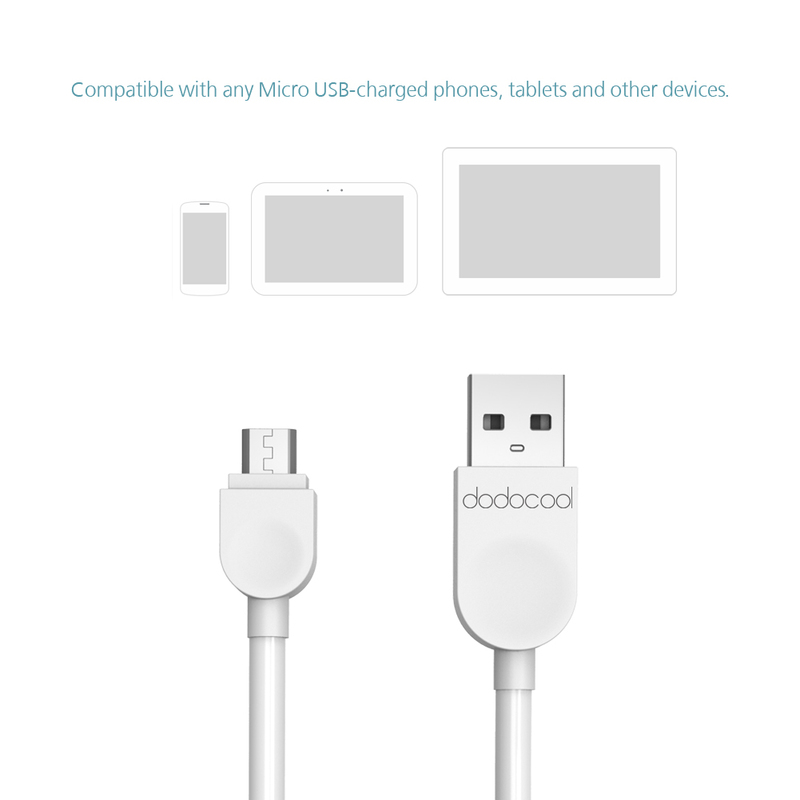 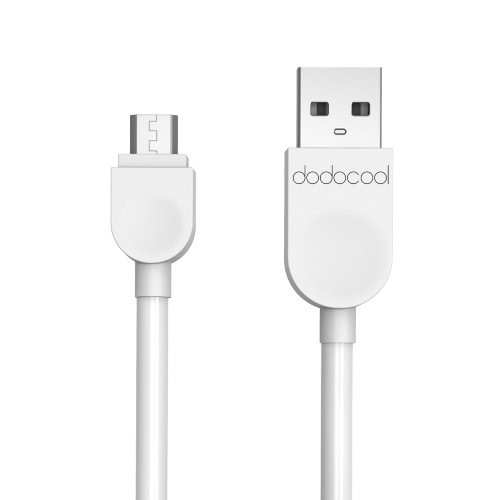 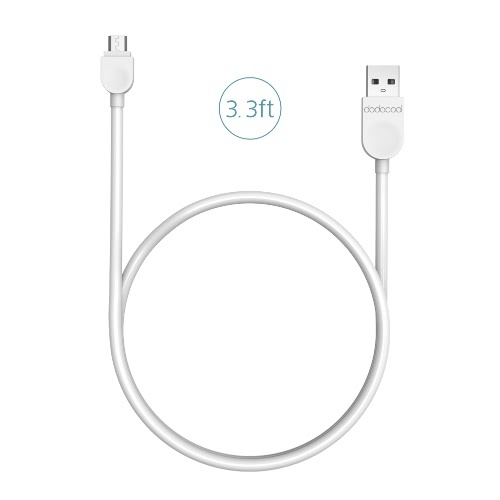 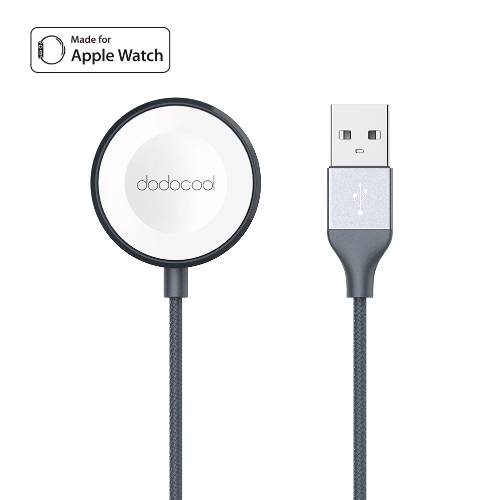 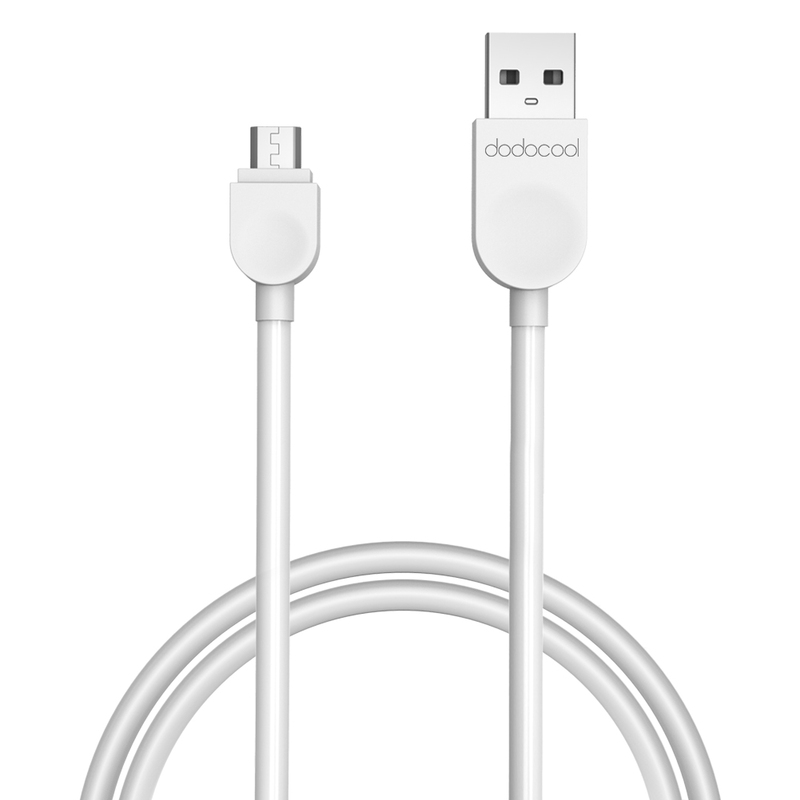 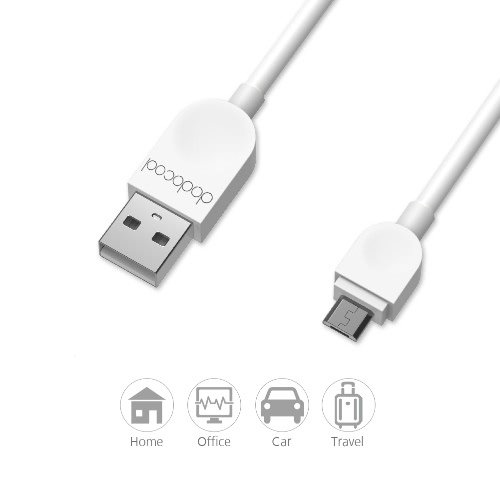 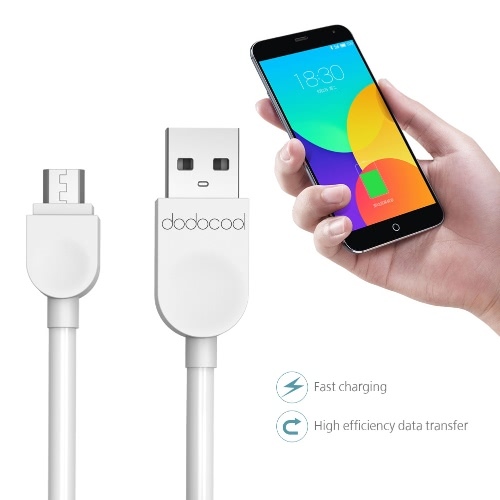 dodocool 3.3ft / 1m Micro USB Cable lets you connect your device with Micro-USB connector to your computer's USB port for syncing and charging or to a USB power adapter or power bank for convenient charging. 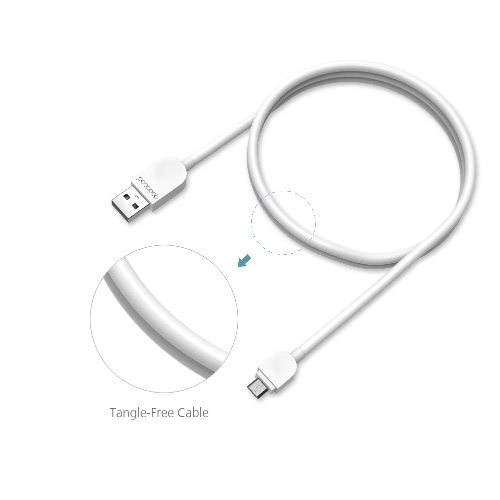 Designed to connect and disconnect over and over again without tangling. 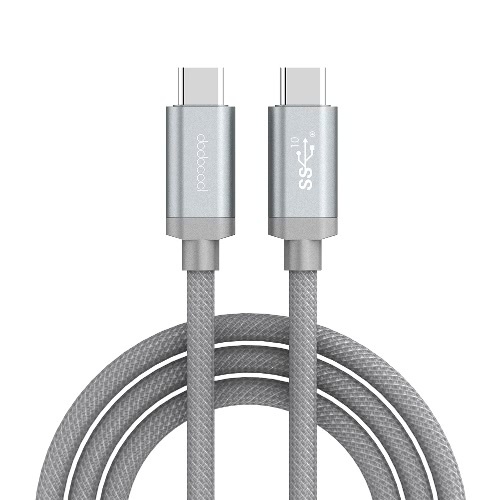 Durable for long term use. 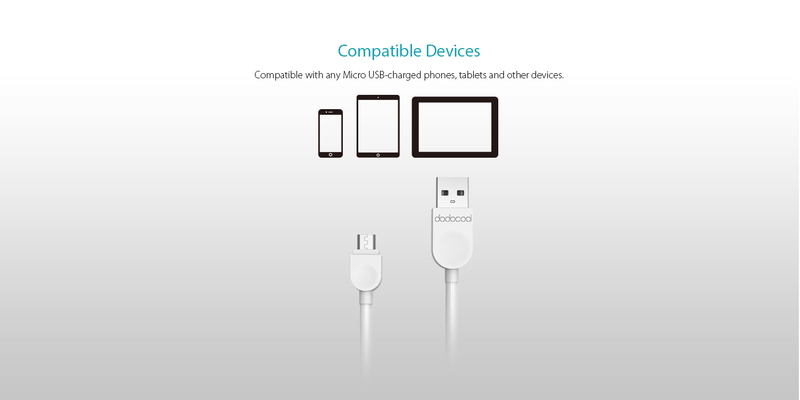 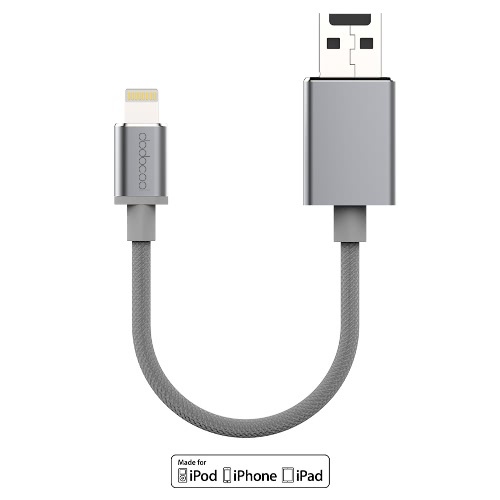 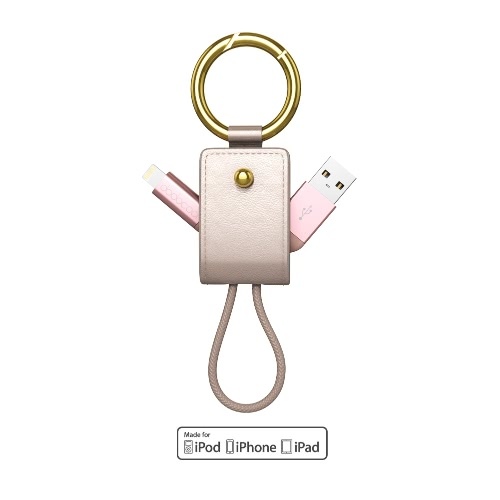 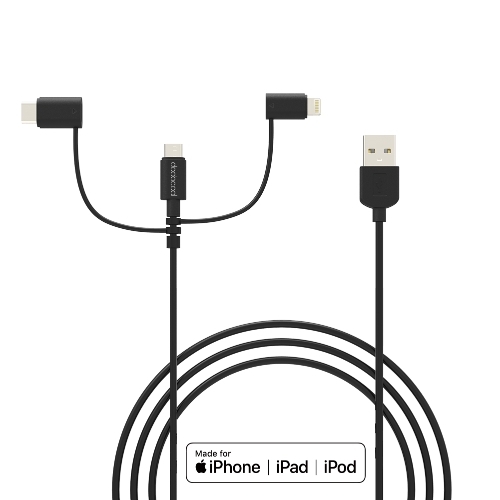 Compatible with any Micro USB-charged phones, tablets and other devices.